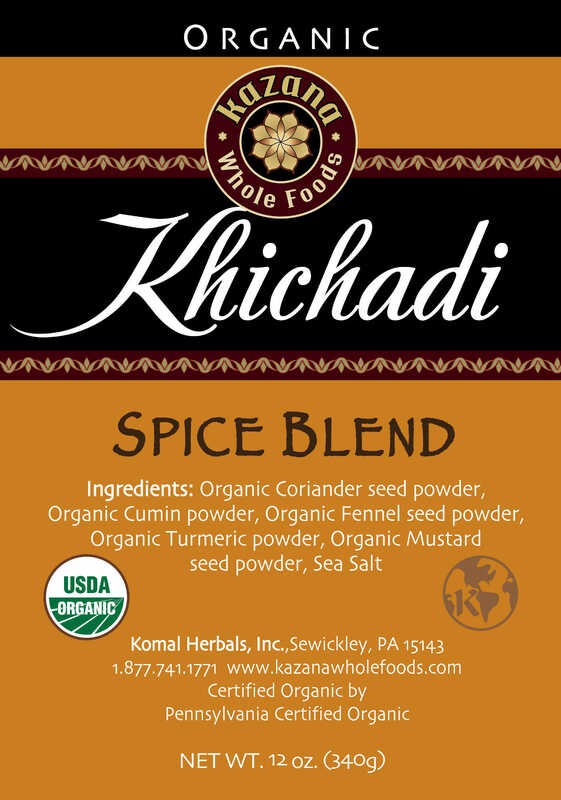 Spice Blend for Khichadi is made of coriander, cumin, natural mineral sea salt, turmeric, mustard seeds and fennel. Known for their strong digestive action, these spices foster the assimilation and transformation of food into energy. 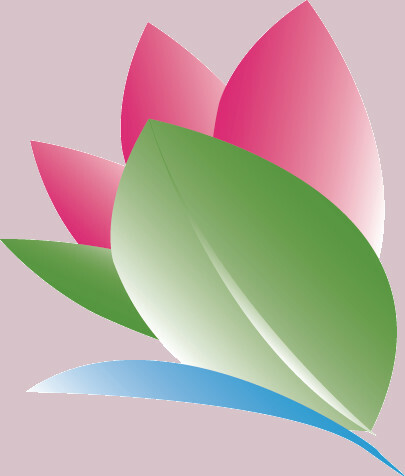 According to Ayurveda, the subtle combination of five flavor profiles: sweet, salty, pungent, bitter and astringent, activate each of the internal organic processes. This is considered even more important than the nutritional content. All the spices are known for their strong digestive action. They foster the assimilation and transformation of food into energy. Coriander and Cumin seeds are the most commonly used spices in Indian cuisines. Turmeric, both bitter and spicy, is an antioxidant and well known for supporting body’s natural inflammatory response. 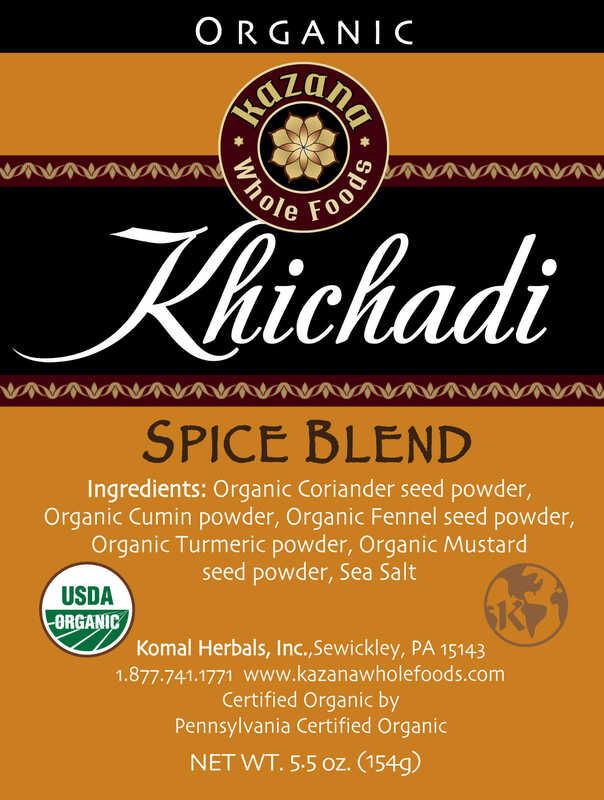 Khichadi Spice Blend can be used in your Khichadi and Quinoa Khichadi Blends, Soups, Stews and Sautéed Vegetables.